The uniqueness of Dom Pérignon vintages lies in the way they evolve - not steadily in a linear way but through successive windows of expression. These privileged points in time are called “Plénitudes” - captured moments when the wine sings higher and stronger. 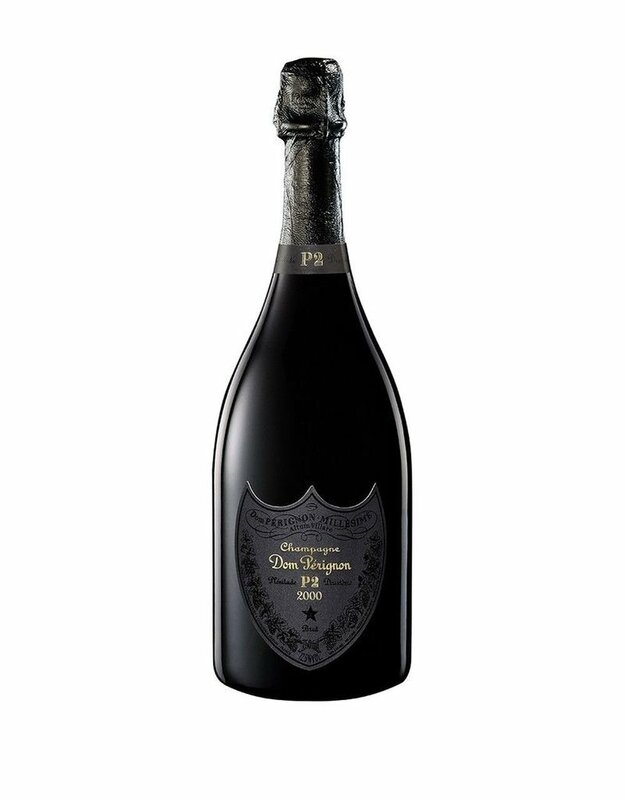 P2 is the Second Plénitude of Dom Pérignon, the result of 16 years of elaboration. The energy reaches its climax. The dark, mineral, iodine, spicy singularity of Dom Pérignon resounds higher and clearer than ever. Meet the ultimate Dom Pérignon.